*Packets are also available at Valley Oak SPCA Adoption Center and Vet Clinic. For event questions or to request a packet by mail please email Matthew Davis at mdavis@vospca.org. Thank you for helping Valley Oak SPCA to continue our no-kill animal rescue mission in California’s Central Valley, an area with some of the highest homeless pet rates and pet euthanasia percentages in the country. 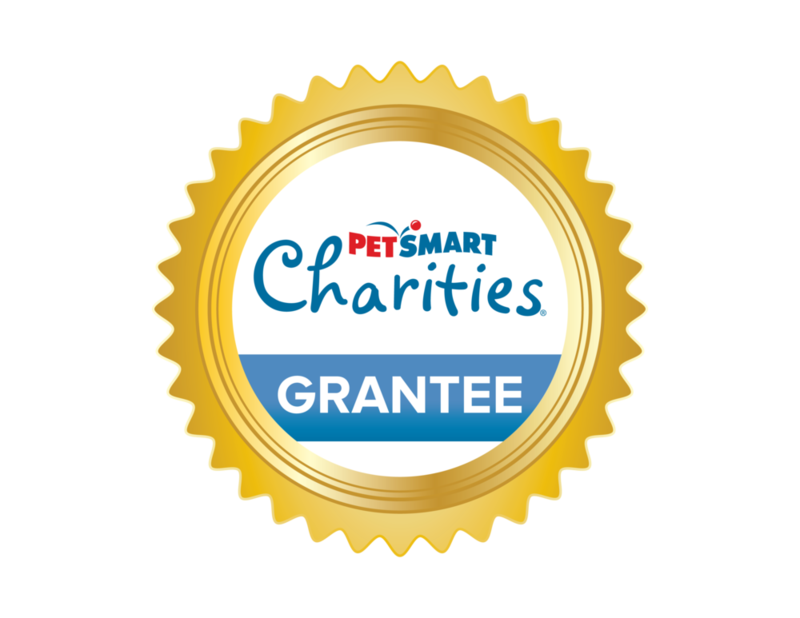 For 25 years, it is an honor to serve our community with animal rescue and low cost vet services (spay, neuter, vaccinations, microchips). Partner with us to design a co-branded fundraising event, big or small. Have an idea? Please let us know. Donate to our new building fund or the care of homeless Valley Oak SPCA animals as we help them find their perfect forever homes. Grant a homeless pet's wish by purchasing an item from our Amazon wish list.